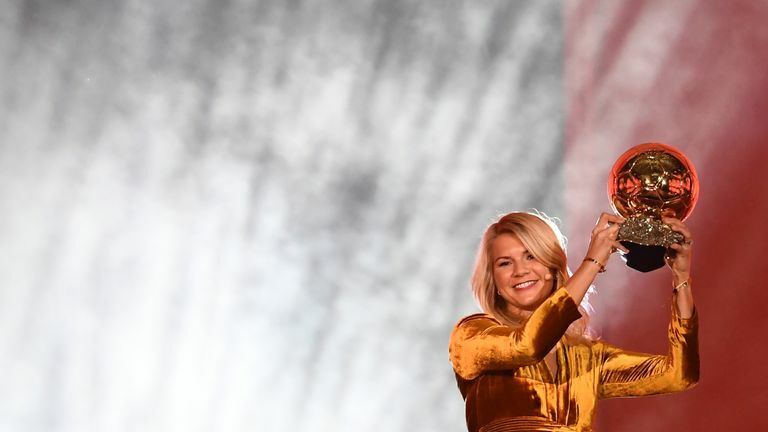 The first women’s Ballon d’Or award has sparked a sexism row after winner Ada Hegerberg was asked if she knew how to twerk. Host Martin Solveig, a French DJ, made the comment as Hegerberg collected her prize for being named the world’s best female footballer. Hegerberg, 23, said “no” and walked away.